Thank you for your interest in joining Ritual Retreat! What is your yoga experience? Please, share any injuries or ailments. How did you find out about Ritual Retreat? 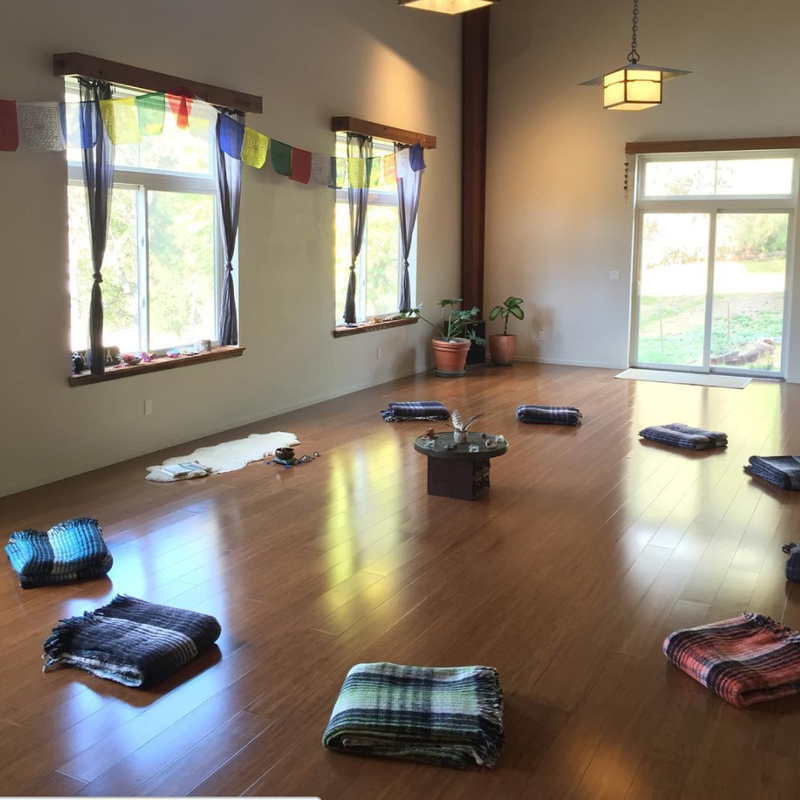 What is your intention in attending this retreat? To fully reserve your spot, please send a $275 deposit (full payment due by March 31, 2017) or full payment. If you prefer to pay cash or drop off your check, and you are affiliated with Dragonfly Yoga and Wellness, Just Be Yoga, or UME Yoga, I am more than happy to arrange check or cash pick-up.